For people who live with a condition that restricts their mobility, they often spend more time at home. Using aids around the home helps to create a safe environment that ensures you live comfortably and can move around your house with ease. Bedroom aids are extremely useful, particularly those for the bed. Aids to use for your bed include a wide range of supportive aids such as backrests, support rails and lifters that makes getting in and out of bed easier. Bed aids provide extra comfort and support and can help improve your independence when living with mobility problems. Have a look at the bed aids we have available, as well as the high-spec mobility scooters for when you want to get out and about in your local area. Bed aids you may want to consider include backrests and pillows, which offer a release on back pain and offer more comfortable positions when sleeping or lying in bed. Support rails are very useful, and there is a variety to choose from based on your needs such as bed rails and bed rope ladders to help you sit up. Rails offer support when it comes to getting in and out of bed, as it gives you something to lean on when lifting yourself up or lowering down onto the mattress. Lifters or elevators help to raise the mattress or pillows, moving you from lying to sitting and vice versa. These can be controlled with remotes or pushing a button, providing more independence. If you do fall, having a mat on the floor can help soften the blow, offering a comfortable landing. Falling over is a frequent concern for people with mobility issues and knowing there is something in place to prevent any breaks gives you peace of mind. As the bedroom is one of the most important rooms in the house, it is hugely beneficial to have a few aids in place, giving you more freedom and independence in your home. Even something as small as getting out of bed without help can boost your confidence, which can help develop your independence and decrease your need for home carers. Bed aids, along with other mobility aids, can improve quality of life, particularly for the disabled and elderly. Not having to rely on someone else to do simple tasks for you and being able to move around on your own, even if it is slowly and carefully, is just a small adjustment that can go a long way in improving your life. 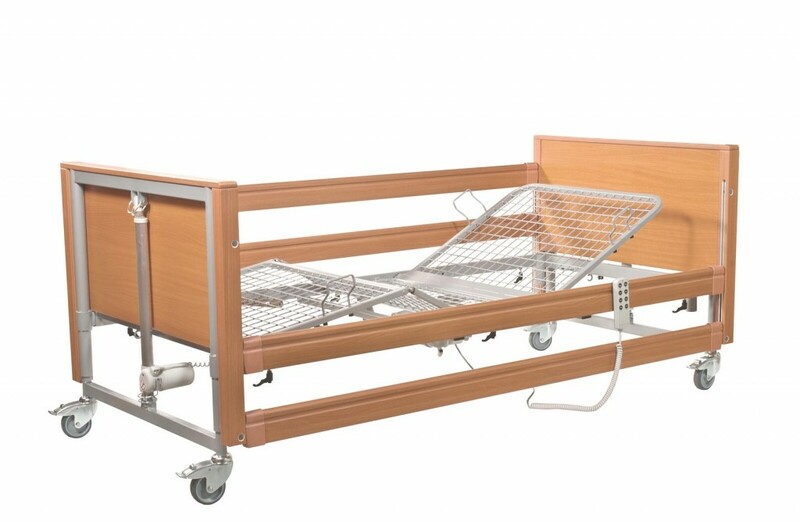 Mobility aids for your bed are beneficial to people who suffer from all types of issues such as maintaining balance, broken or fractured limbs, arthritis, cerebral palsy, sprains or strains and even visual impairments. When you come to buy a mobility aid for your bed, there are a few things to keep in mind. First of all, how comfortable the aids are to your needs and whether they will fit into your bedroom without causing access problems. Make sure you check the size of your room and the size of the bed or aids you are looking at before making a final purchase. You might also need to consider the length of time you need a bed aid. If you have permanent mobility problems, buying may be the better choice, but if the mobility issues you have are only temporary, it is a good idea to look at hiring them out, so you are not investing in something which will become obsolete. 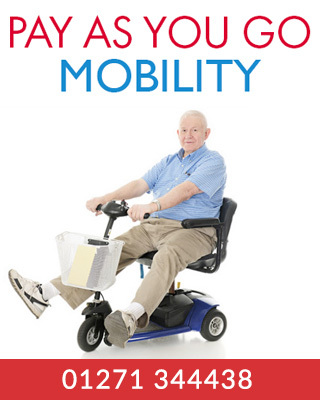 Don’t hesitate to contact us today to find out more about the bed aids and other mobility solutions we offer or come see us at our Barnstaple shop. We are always happy to help and provide you with all the information you need.